Today’s Amazon deals include Gerber food pouches, a bib necklace, TRESemme shampoo, anchor earrings, Ugglys pet shop figures, and a color changing toy car. Remember, Amazon prices can – and often do – change quickly, so if you see something you like, be sure to snag it fast before the price goes up! 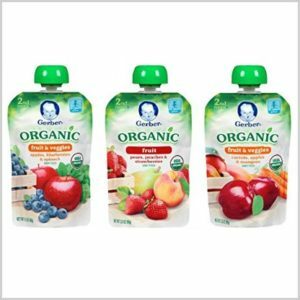 Get this Gerber Organic 2nd Food Pouches, Fruit and Veggies Variety Pack 1, 3.5oz, 18 count for just $12.28 (was $24.57) when you subscribe and save to 5 or more items in one month and use the 35% off clip and save coupon. 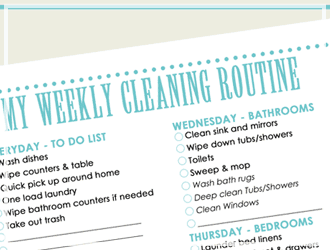 It ships for free for Amazon Prime members too. 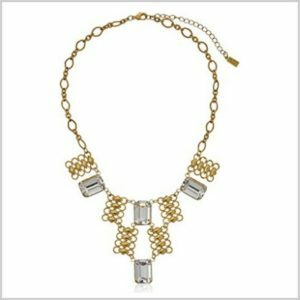 Get this 1928 Jewelry 14K Gold-Dipped Swarovski Crystal Bib Necklace, 16″ + 3″ Extender for just $7.50 (was $60.00). It ships for free for Amazon Prime members as an add-on item. 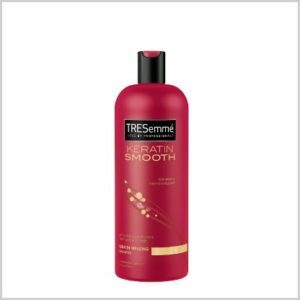 Get this TRESemme Shampoo, Keratin Smooth, 25 Ounce (Pack of 2) for just $5.83 (was $8.96) when you subscribe and save to 5 or more items in one month and use the 20% off clip and save coupon. 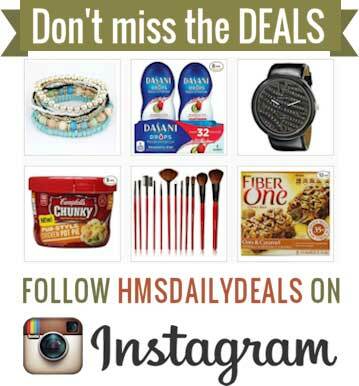 It ships for free too! These are $4.88 for 1 (not the 2 Pack) at Walmart right now. 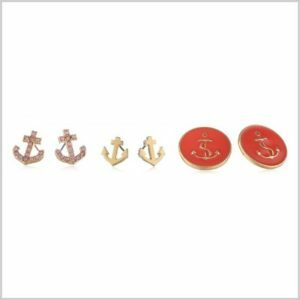 With free shipping for Prime members as an add-on item, get this Trio of Gold-tone Anchor Stud Earrings for just $1.88 (was $28.00). 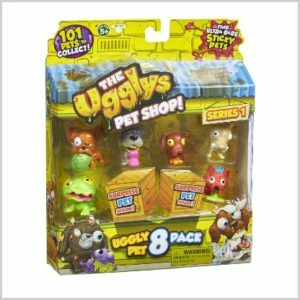 Get The Ugglys Pet Shop Toy Figure (8-Pack) for just $4.78 (was $10.99). Amazon Prime members get it shipped for free as an add-on item. 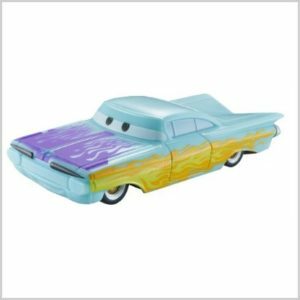 Get this Disney/Pixar Cars Color Change 1:55 Scale Vehicle, Ramone for just $3.49 (was $6.99). It ships for free for Amazon Prime members as an add-on item. This is $6 at Walmart.